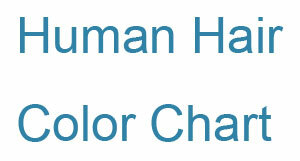 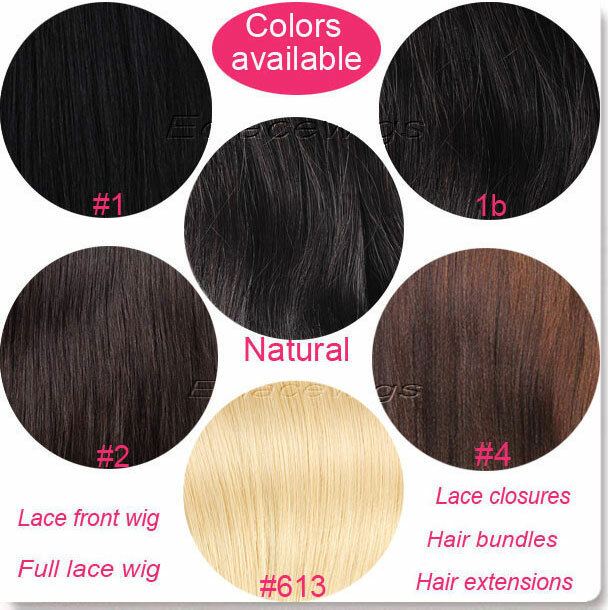 This color chart shows the colors of full lace wigs and lace front wigs we have in stock. 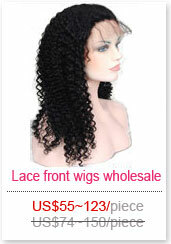 We can add highlights you like on stock lace wigs. 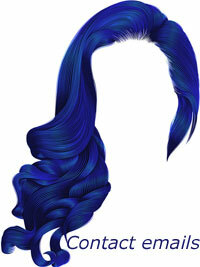 This will take around 8 days to process. 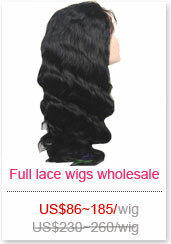 Lace closures,lace frotals and hair weaves only have natural color available.